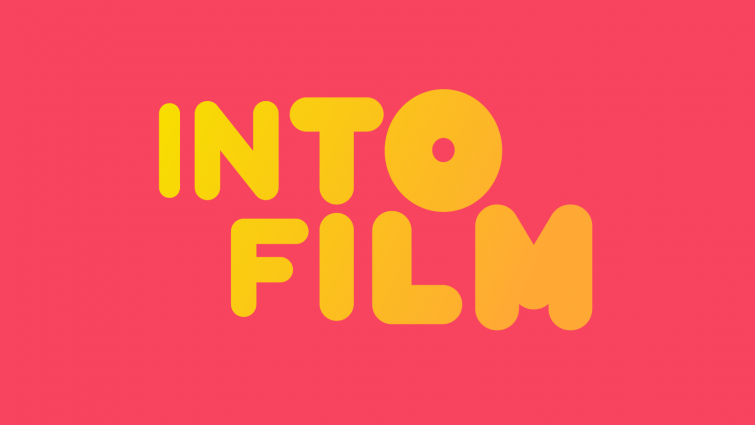 Attempting to sum up the history of animation in just a few films is a near impossible task! Like any artistic medium, animation is full of innovators, game-changers, and unparalleled geniuses. 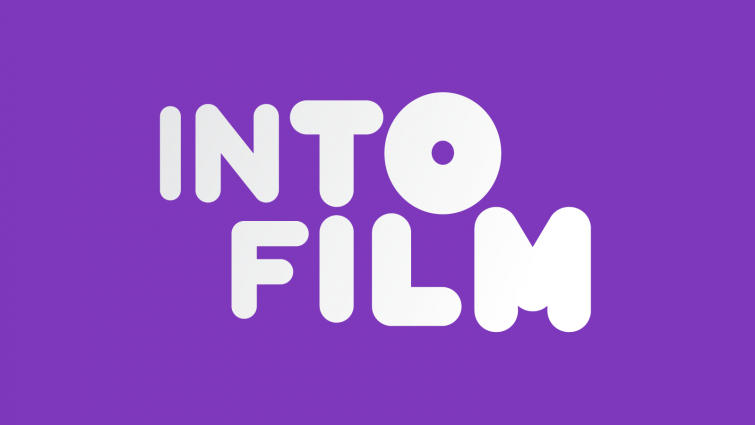 Using moving images to tell stories has been around since prehistoric times, although animation as we think of it today truly started in the 19th century, developing through the invention of devices such as the magic lantern and zoetrope. After the emergence of cinema things really developed, mostly through short films in the silent era. As the technology progressed, so did the scale of what could be achieved, with animation evolving into one of the most artistically and commercially significant genres in all of cinema, and becoming a defining element of children's film. Remarkably, the genre only continues to grow in popularity and sophistication today, and the days of one animated feature being released a year are long gone. Now there are dozens each year, hailing from around the world, pushing storytelling possibilities in new ways, and continuing to develop new animation techniques. Here are a selection of some of the most significant, from the silent era through to the present day. We also have film lists on hand-drawn animation, 3D/CGI animation, VFX, stop-motion, cut-out animation, and rotoscoping. A collection of some of the earliest Mickey Mouse cartoons, including his first appearance in 'Steamboat Willie'. Few characters are as associated with animation as t Disney mascot Mickey Mouse. This collection of early short films show the evolution of the character and demonstrate the speed at which animation, and the Disney company were evolving. The most iconic remains Steamboat Willie, which introduced themes and techniques that would be carried forward into full-length features. 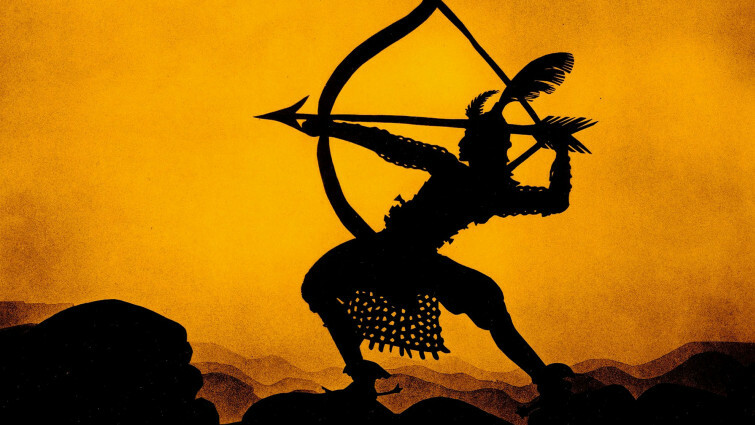 This magical fantasy is the oldest surviving animation film in the world, telling an Arabian Nights-style story using a stunning silhouette style. The oldest surviving animated film in the world, this magical story is directed by German animator Lotte Reiniger. Making the film involved cut-outs in a technique that was similar to shadow puppets, laying the ground for scores of fantastic animated films that would follow. Disney's funny, beautifully drawn animated version of the classic fairytale about a lovey princess on the run from her wicked stepmother. Disney’s film was the first to be made using entirely hand drawn animation, introducing the world to a style of storytelling that would dominate commercial animation for many decades. 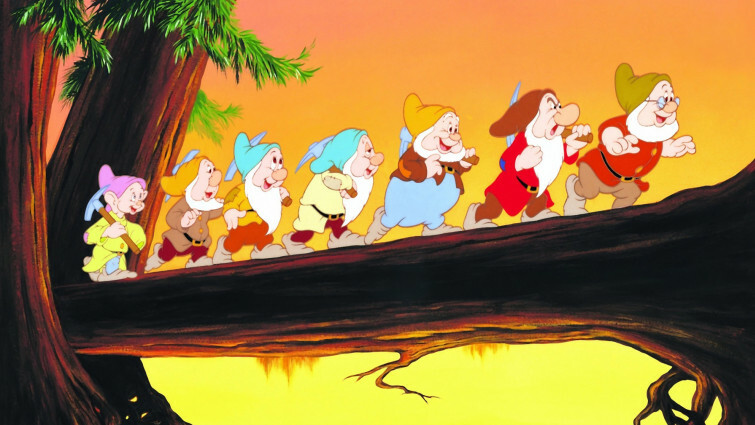 More than eighty years later, Show White’s adventures with Dopey, Grumpy, Happy and co continues to be one of the most beloved films of all time, with timeless storytelling and a huge heart. 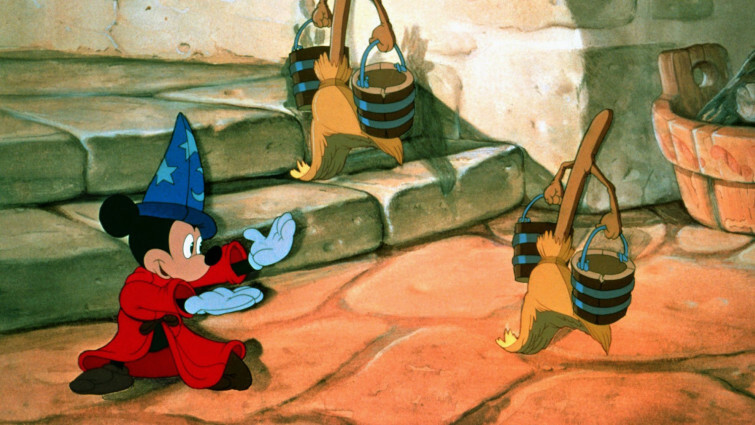 A Disney classic like no other, Fantasia is a magical journey through sound and vision. Walt Disney’s third feature remains staggeringly ambitious, bold and beautiful. Playing in cinemas for many years after its release, in a touring “roadshow” format, it was hailed as a masterpiece on its release and remains one of the most unique films in the animation canon, blending lavish visuals, classical music, and bucket loads of Mickey Mouse fun to wonderful effect. 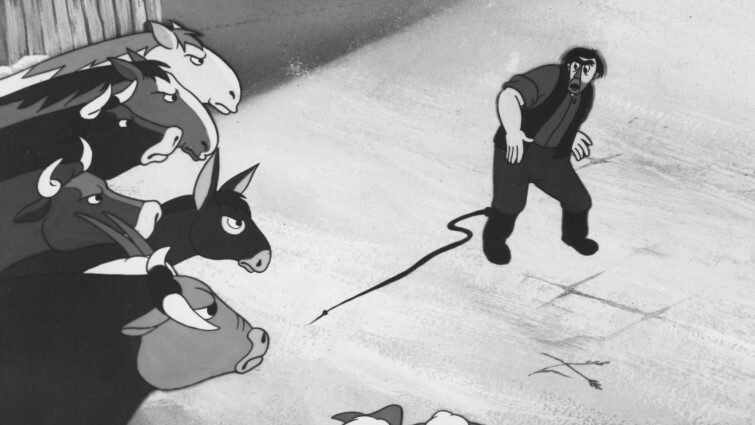 A faithful animated retelling of the classic story by novelist George Orwell that sees farm animals split into conflicting groups. 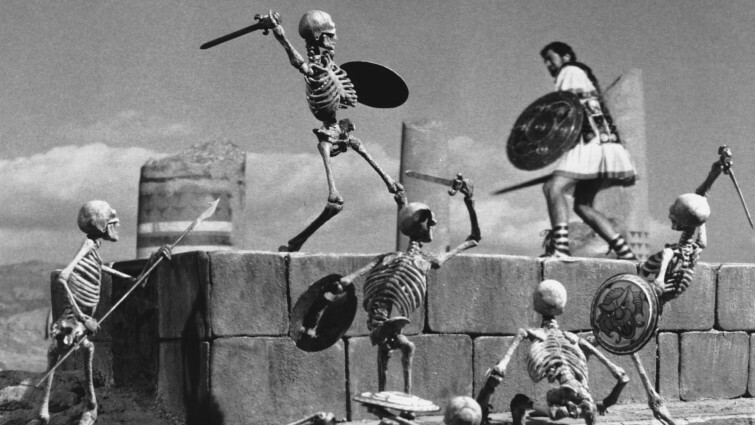 This adaptation of the Greek myth remains hugely popular and perhaps the best example of the work of stop-motion animator Ray Harryhausen. Celebrated for its astonishing extended battle involving several skeleton figures, the film influenced the likes of Spielberg, Lucas, and J.J. Abrams and was even once called the greatest film ever made by no less a figure than Tom Hanks! Superb Japanese animation about a girl and boy on the run with a pendant wanted by pirates. 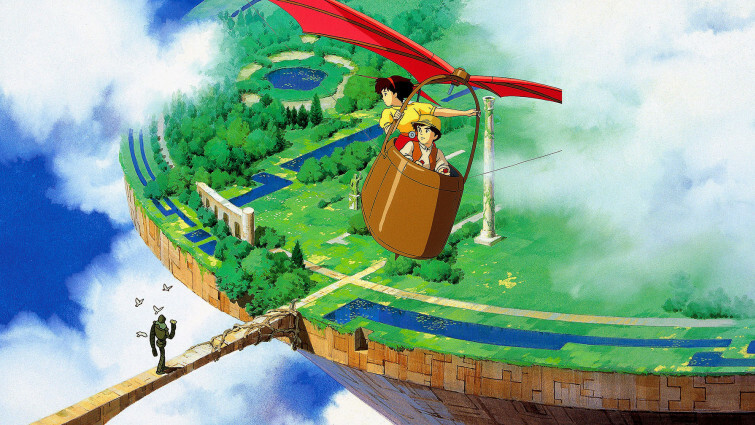 Japanese director Hiyao Miyasaki is rightly seen as one of the most significant figures in the history of animation, responsible for a string of masterpieces through the company he co-founded, Studio Ghibli, including Spirited Away and Ponyo. This was his debut feature, made before Ghibli, but a wonderful demonstration of the magical, poetic beauty that came to define his work. The world of live-action and cartoons meet to great effect in this hilarious, film noir-inspired comedy. Set in the golden age of Hollywood, where humans and animated characters co-exist, this remarkable twist on film noir was the first feature to seamlessly incorporate animation into a live action film. Like the best films, it never forgets that to truly succeed with audiences technical achievement should never come at the expense of story, character and wit. 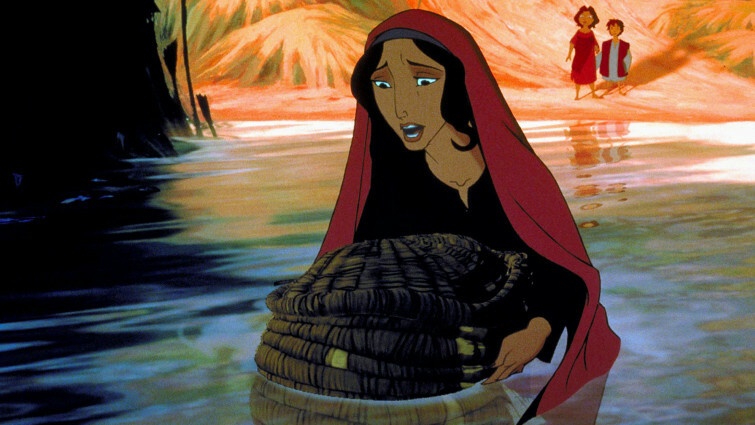 Animated classic which proves yet again that true beauty lies not in a person's appearance, but what is in their heart. 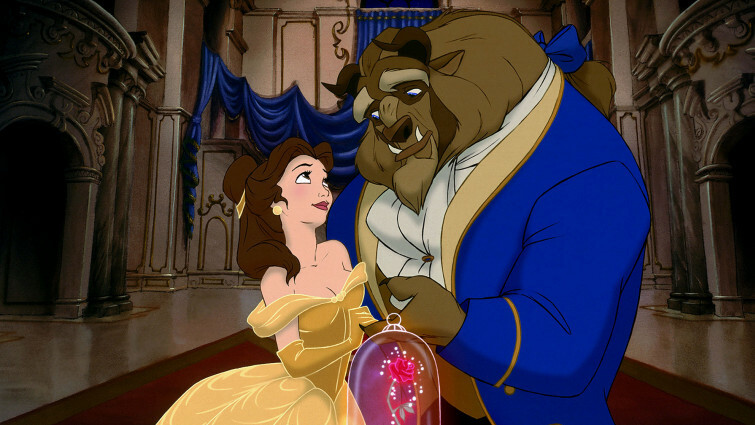 Arguably the most enduring of Disney’s string of classic musicals of the late 1980s and early 1990s, Beauty and the Beast has its place in film history for being the first animation to be nominated for the Best Picture Oscar. And rightly so, this tale as old as time is a work of spellbinding magic, beauty, and romance, that has never been bettered. Wonderful animated versions of Shakespeare's plays - the perfect way to get to know the work of Britain's greatest writers. Animation can be used to tell important stories, and introduce young audiences to significant pieces of literature and cultural history. Disney famously adapted Hamlet into The Lion King, but the BBC and S4C got there first, adapting the Shakespeare canon into a series of wonderful, eclectic and accessible short animations, using a variety of innovative techniques. 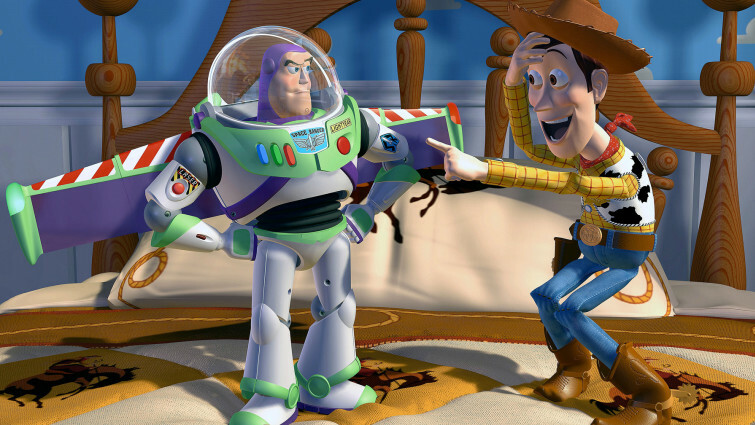 Few films can be said to have genuinely changed cinema history, but Pixar’s debut, Toy Story is undoubtedly one of them. The first computer animated feature ushered in a technique that is now almost ubiquitous. Not only that, it’s also one of the most enduring pieces of animated storytelling, the adventures of Buzz, Woody and co influencing children’s cinema for generations. Visually astonishing feature-length animation that breathes life into the biblical story of Moses. In the history of animation, the number of films directed by women is distressingly low. It was not until 1998 that a major Hollywood studio (Dreamworks) employed a solo female director in this field for the first time. The result is one of the most visually spectacular animations ever made, and an enduring, entertaining take on one of the Bible’s best-known stories. Animated comedy about a fat, green, bad-tempered ogre banished from his woods cabin home by an evil lord, which has become a modern classic. In 2001, the Oscar for Best Animated Film was finally introduced, an award which has helped bring about a massive increase in the volume and consistent quality of animations being produced. 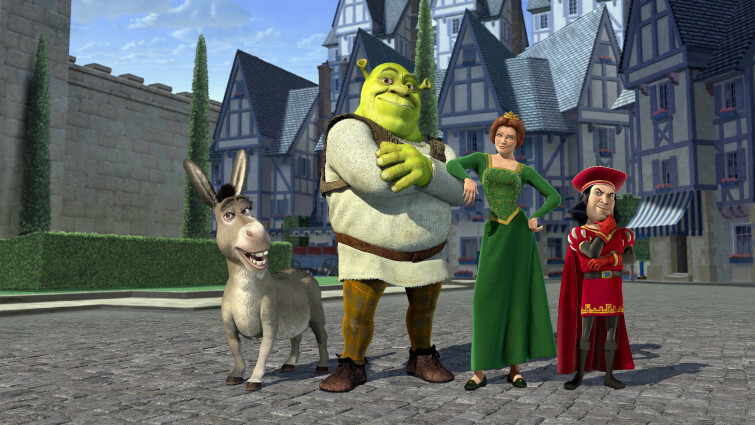 The first winner was Shrek, a sly and witty take on traditional fairy-tales, with a big green ogre at its heart, and a rollicking pop soundtrack that influenced many subsequent films. There is an incredibly rich history of animation in European countries, particularly in France. One of their most successful exports is this wonderfully eccentric comedy, which uses song and pantomime to tell the story of a grandmother trying to rescue her grandson, a Tour De France cyclist, after he is kidnapped by the local mafia. Fantastical animation about a boy who is starting to doubt Santa's existence, and is picked up by a train heading north to see the big man himself. Audiences are now fairly familiar with the processes of motion capture. 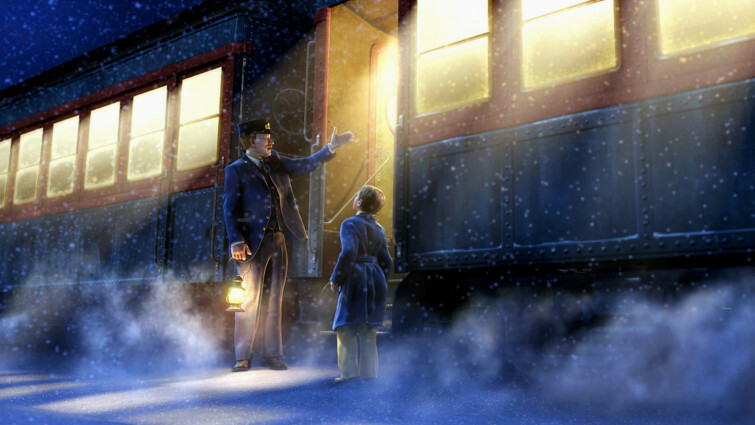 The first animation to utilize this technique for an entire feature was The Polar Express, which features human characters animated using live action motion capture animation. The technique allowed Tom Hanks to play six different roles in a film that has become a Christmas classic. Outrageous puppet movie about the activities of a band of anti-terrorism agents, from the creators of South Park. 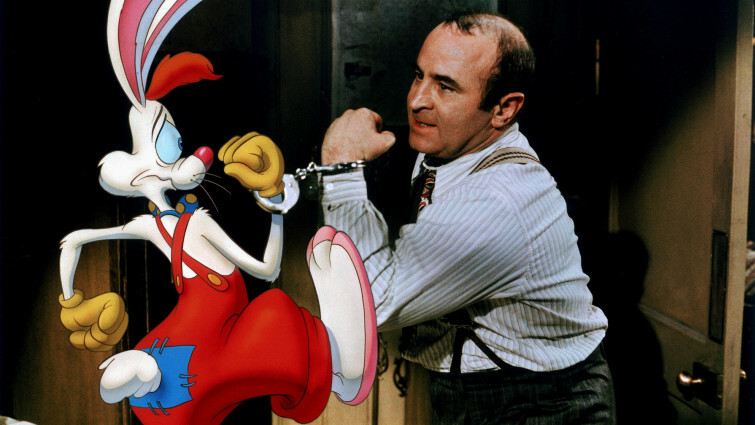 Animation has never exclusively been for younger audiences and has often been utilized for some uniquely subversive and daring political satire. 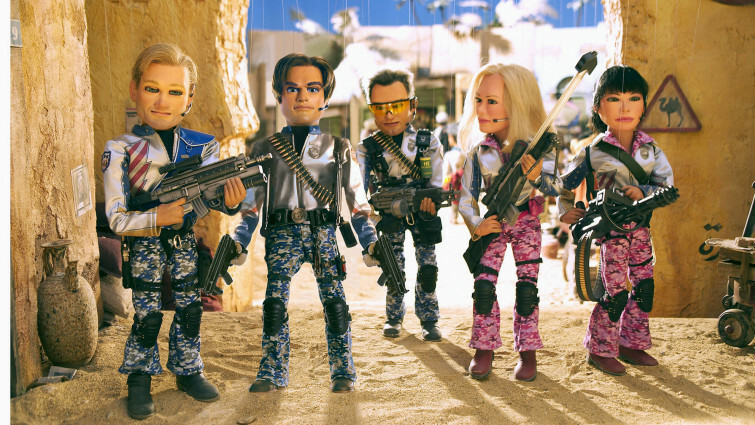 One of the most prominent examples of this is the riotous and outrageous Team America, from the creators of South Park, which skewered the right, the left, and oh, just about everyone during the height of the War on Terror. 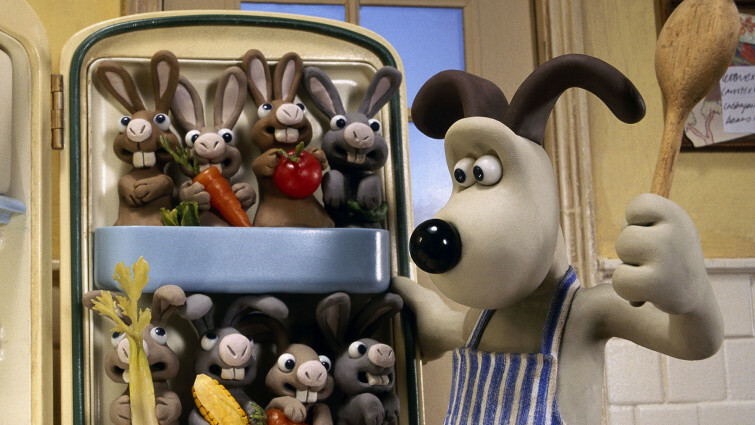 Wallace and Gromit were already household names in Britain due to their extraordinarily successful short film adventures, before they even hit the big screen. Such jumps are often met with disappointment, but the plucky inventor and his loyal canine companion passed the test with flying colours, delighting audiences around the world with Aardman’s unique charm. A small, rather hopeless looking robot is left alone on Earth to clean up the mess left by humans, in this wonderful Pixar animation. Following Toy Story, Pixar animation hit a golden streak virtually unparalleled in the history of all film, not just animation. With every release they seemed to somehow better themselves, producing a remarkable streak of masterpieces. 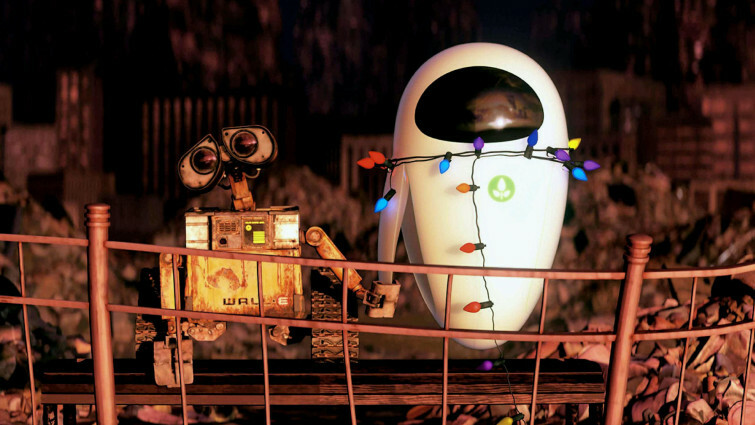 Wall-E, the beautiful, funny and achingly romantic tale of a lonely space robot remains, for many, their finest hour. Snow-filled and funny Disney adventure inspired by Hans Christian Andersen's icy fairytale, The Snow Queen. Following a period of relative commercial and critical stagnation, in recent years Disney animation has seen a return to their glory days of old. 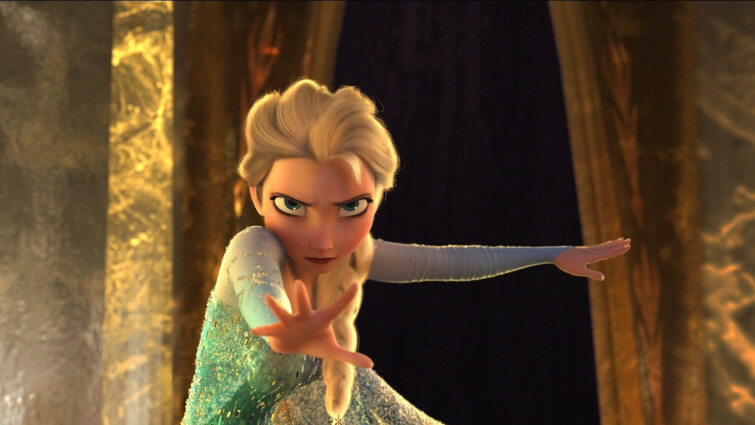 This has not been better demonstrated than in the global phenomenon of Frozen, returning to the tradition of adapting fairy tales, but updating the standard princess formula into something more modern and progressive. A reflective, dialogue-free animation which sees a man encounter a strange red turtle after becoming stranded on a desert island. The animation genre continues to innovate and surprise audiences. 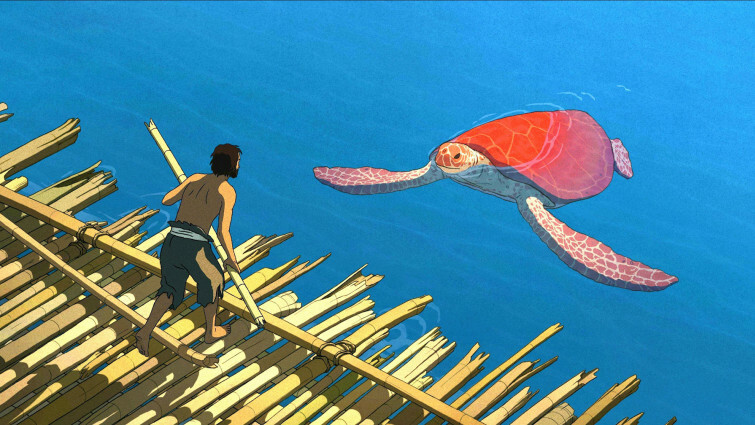 2017’s The Red Turtle charmed and moved audiences by returning to dialogue free (but not silent) storytelling for the remarkable tale of a man stranded on a desert island, before encountering a mysterious giant turtle. An immersive, poetic masterpiece.